view finder: first photo published! 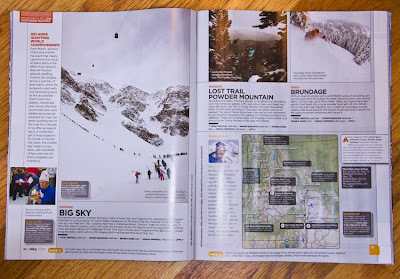 If you go pick up the latest issue of Skiing mag, you will find on pg. 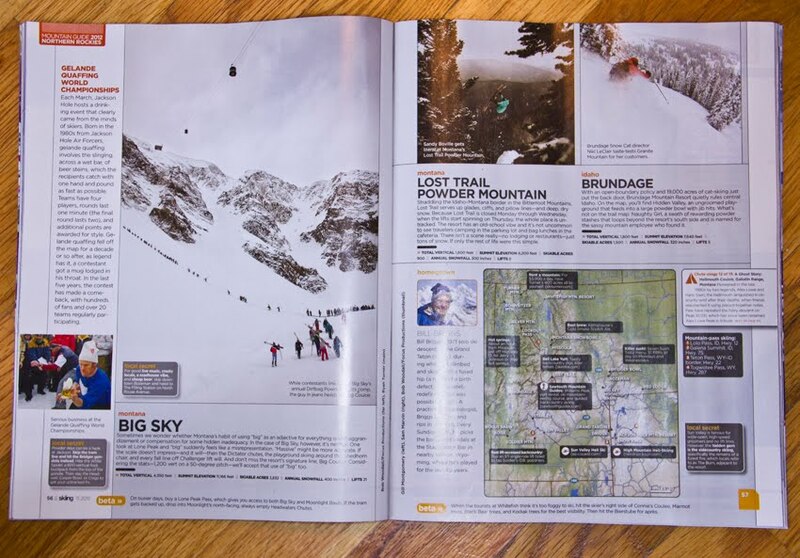 my first image to be published! Shot at Lost Trail Powder Mountain with Sandy Boville.